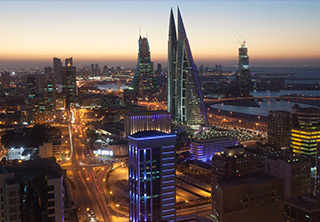 Seef is an upscale district in Manama city, Bahrain that lies in the proximity of many recreational centers. It includes various types of properties, either stand alone or in branded projects. You can find a big number of properties for sale that varies in price, space, location and standard as well. Whatever you are looking for in Seef, either house, flat, office, or any other sort of property, you will find it on this list. The featured prices are negotiable, you can ask our sales team for better deals. Call us now and try this yourself. All properties available are carefully picked to fit your needs. We mean to address the divergent demands of customers in each and every featured list by including various types and standards. Call us once you find the property you feel the best and one of our representatives will offer you all help and support.